The Hollywood machine has turned out some great children’s movies to be sure, but for some reason, parents tend to overlook foreign films as an alternative to too much Disney. These films portray a very different world view than most American films, and that is a view that we often forget is well worth watching. 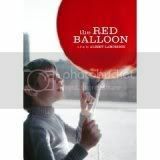 The Red Balloon (France) Set in Paris, this boy and his balloon are not easily parted. Completely charming, even though there is no dialogue. 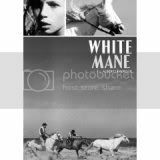 White Mane (France) A companion piece to the Red Balloon, it is the story of a young boy and the wild horse he tames and their struggle against adults who wish to control them. 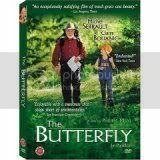 The Butterfly (France) An elderly butterfly hunter embarks on a trip to find an elusive butterfly and discovers he has a suprise companion. Children of Heaven (Iran) A brother loses his sister’s only pair of shoes, and they are afraid that their parents will find out, since the family is too poor to buy another pair. Can he win her a new pair in a school contest? 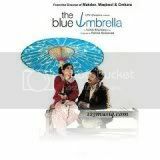 The Blue Umbrella (India) A girl owns and then loses a very special blue umbrella, but in the end she finds something even better. 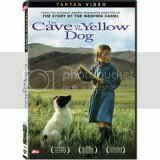 Cave of the Yellow Dog (Mongolia) A young girl finds an adorable black and white puppy, but her father is afraid that the dog will go after his sheep. 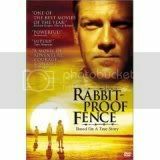 Rabbit-Proof Fence (Australia) Three girls are taken away to become part of Australia’s aboriginal “Stolen Generation” and this movie is based on a true story of their journey back home to find their family. 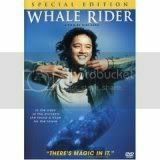 Whale Rider (New Zealand) The only film on this list to have a PG-13 rating, the performances and story line of this movie about a girl who must overcome her family’s disapproval to follow her destiny is too good to miss. I know the Ice Cream War was a movie, but the Marshmallow War should not only be a movie; it should be a whole series, like American Gladiators only sticky. No guns, no knives, no weapons of mass destruction are allowed on Gulf County school grounds, no exceptions. But nothing in the district’s Code of Conduct prohibits the possession of jumbo marshmallows or their use in waging attacks against fellow Pre-Kindergarteners, their parents and School Superintendent Tim Wilder. Nothing could stop Ake’s students from engaging in a ritual marshmallow fight on school grounds and in plain view of the Wewahitchka public. I would so TOTALLY watch that show. 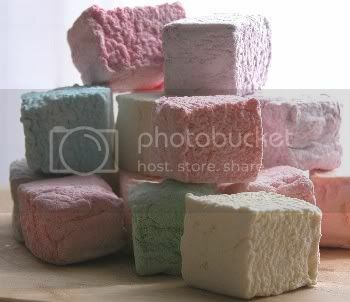 Posted in Bring the Fun, The Cuteness Abounds | Comments Off on Marshmallow War!